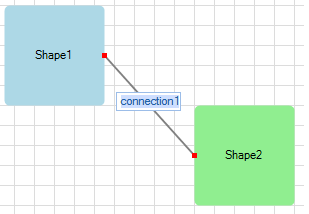 RadDiagram gives you the ability to edit the content of its items. You can double-click items in order to edit them or use RadDiagramCommand. In order to start/end editing a RadDiagramItem, you can set IsInEditMode property to true/false. PreviewBeginEdit: fires when a RadDiagramItem is about to be edited. It is cancelable. PreviewEndEdit: fires when a RadDiagramItem is about to leave the edit mode. It is cancelable. EndEdit: fires when a RadDiagramItem has just left the edit mode.